As the 2014 Brazil World Cup edges ever closer you could be excused for not being too enthusiastic about the second biggest sporting event in the world. Let’s be honest, South Africa 2010 was barely inspiring with its poor pitches, disappointing matches and annoying vuvuzela droning backdrop. 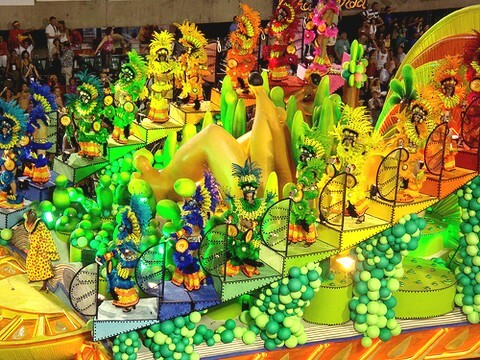 The Carnival Atmosphere of Brazil – There’s been a lot of talk about Brazilian’s protesting due to the opposition to such high government spending on the World Cup and the exploitation of stadium builders, but once the time comes for the world to gaze upon the most populous South American country, the flair, joy and extravagance of the Latino’s will shine, providing us with a flamboyantly unique event. Riding on the crest of a wave, the Brazilian party prepared for the Olympics, to be staged in Rio in 2016, is going to kick-off with the 2014 World Cup – it’ll be electric! The Confederations Cup – Staged a year earlier, the taster competition gave an insight into the quality and excitement of football to come. A superb tournament with some brilliant matches, featuring some of the world’s best players and most emerging talents, created a vibrant, positive hype around what was a great display of the international game. Re-emergence of South American football – After dwindling for the past couple of campaigns, South American football will return to the forefront with greater force than ever. 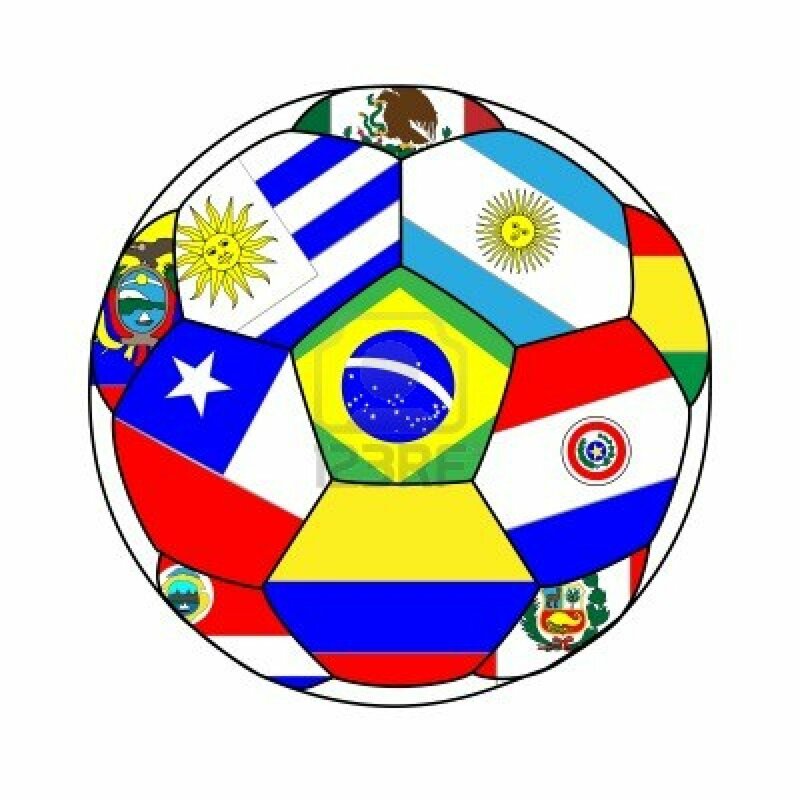 A series of rising nations such as Chile, Colombia and Uruguay will present a refreshing style of high-tempo, skilful play including some of the world’s most exciting attacking players along with constant superpowers Argentina and Brazil. Expect to see South American teams feature prominently towards the latter rounds within the contest fought in their own continent, which is sure to produce a wonderful atmosphere in the first World Cup staged there since 1978. Russia and Qatar Will Follow – Perhaps a perversely negative point, but one nonetheless. With 12 years before a World Cup can be hosted by a country without cruel human rights violations, Brazil’s eclectic mix of fans and diversity will be something to savour before consecutive summers (or maybe even a winter if FIFA continue to be governed by the clown that is Sepp Blatter) of negatively overshadowed action awaits. 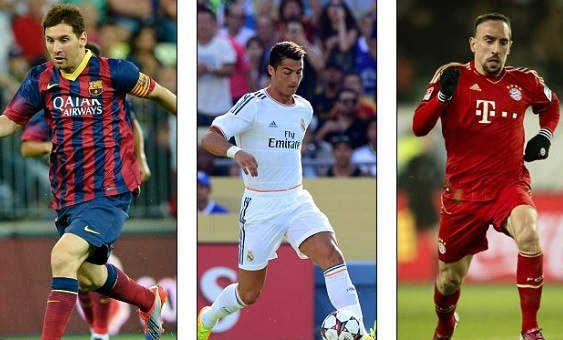 The Unpredictability and Talent on Show – It’s anybody’s guess as to who will triumph in 2014. Some believe the passing game of Spain will continue to dominate, some think that Germany’s young high-pressing starlets from the Bundesliga will be victorious, some favour the spectacular array of attacking power Argentina possess and some reckon that Brazil’s home-turf advantage will see them to lifting the ultimate prize of international football. It really is impossible to predict. What is for sure though is the scrutiny and pressure placed upon the multitude of world-class players will make for interesting results. How will Messi fare in a tournament that he’s struggled in? Could Ronaldo emanate out of his La Liga compatriot’s shadow? Will either of them gain a legacy that elevates them into a new echelon and consequently proves that they are the greatest player in history? How will Falcao, Cavani, Aguero, Reus, Suarez, Isco, el-Shaarawy, Pogba, Ribery, Balotelli amongst others present themselves on the world stage? It will truly be fascinating. Hopefully this will have ignited your excitement for what should be a feast of football and culture in one of the world’s most energetic and colourful countries. 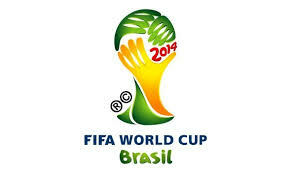 England may not progress far but don’t let that ruin the wonderful spectacle Brazil 2014 will showcase. Eu não posso esperar! – I can’t wait!